High Quality, affordable dental products. Custom fit retainer – lower. 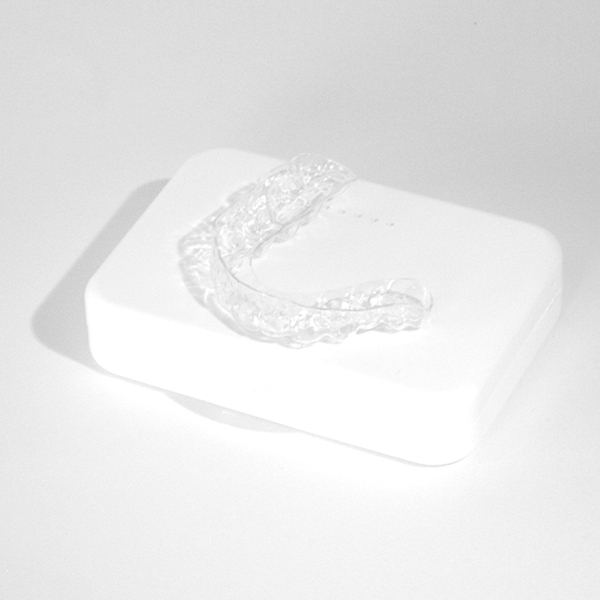 The teeth retainer is made from a clear rigid material. Custom fit retainer – lower. 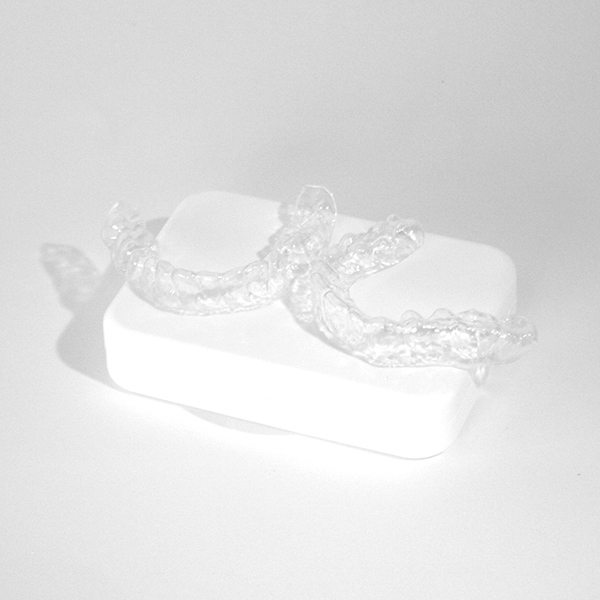 The teeth retainer is made from a clear rigid material. 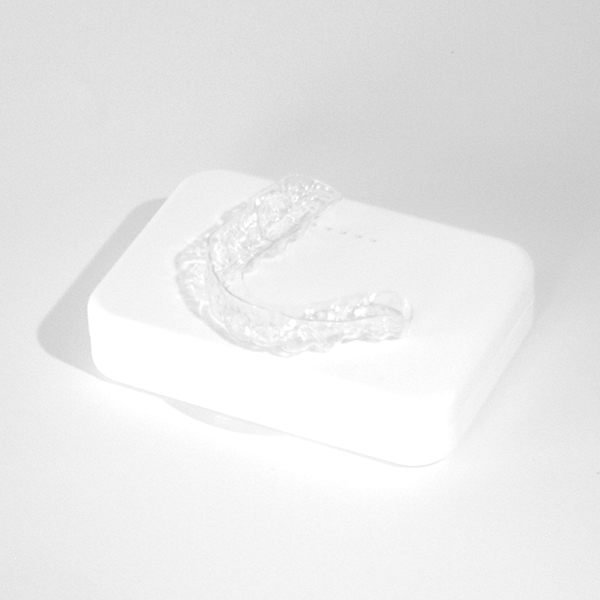 The teeth retainers are manufactured to fit your individual mouth and are made to a professional standard. The dental self impression kit comes complete with everything you need to create your home self impression. 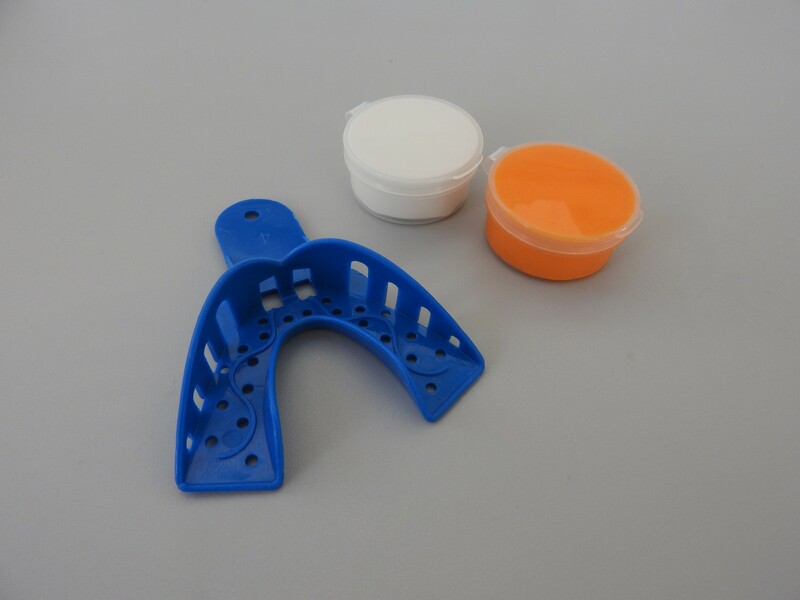 PLEASE NOTE WE ARE UNABLE TO ACCEPT BUYER’S OWN MODELS TO PROCESS RETAINERS AND WE CANNOT ACCEPT COPIED MODELS WITH THE IMPRESSION KIT. In the event of this happening we will have to charge the customer for the impression kit. Place your order and we will send you a home self impression kit with full easy to follow instructions. Return completed impression and order form. On receipt of your completed impression we will send out your custom fit lower dental teeth retainer within 10 working days. Please see our Refund Policy & Delivery Information. Custom fit lower dental teeth retainer. A Happy New Year to all our past, present and future customers !